ASER Concrete Pipe Plant is a leading manufacturer of Reinforced Concrete Pipe (RCP) products for underground utilities and road building industry. 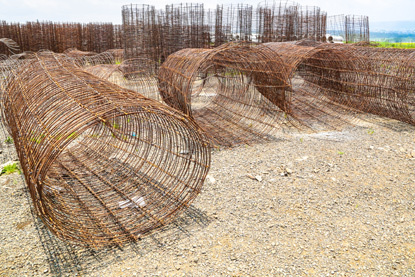 With a strong commitment to continuous improvement in product design, raw materials,manufacturing processes, safety, product handling system and customer service, we yearn to make you a reliable partner for large and small scale construction works.Our concrete pipe products are customized for applications including Storm drain,sewerage, and waste water disposal from factory, manholes and others. 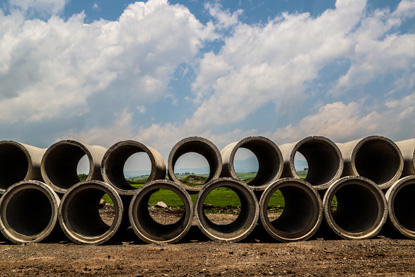 For contractors, Real Estate developers, the municipality, government agencies or industrial corporations, ASER Concrete Pipes are readily available at a competitive price in accordance to their material needs. ASER Concrete Pipe Plant is located in Addis Ababa around Bole Bello area. 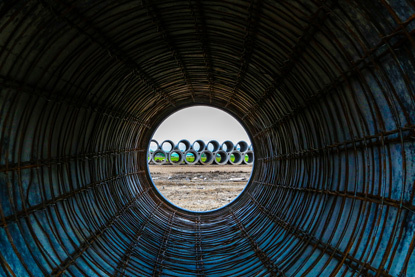 It has an average capacity of producing 25 different sizes of pipes per day. 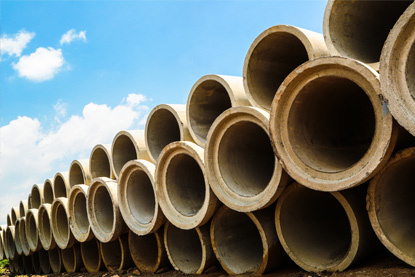 Assisted by skilled professionals, our Concrete Pipe products are composed of high quality ingredients so as to ensure maximum strength and durability. As the production facilities are installed close to 500 meters off the main road, we can provide faster delivery services to customers by our own modern mixing trucks. ASER Concrete Pipe Plant produces a comprehensive line of Reinforced Concrete Pipes (RCP) with varying length and diameters of 600mm, 750mm, 900mm, 1000mm, and 1200mm diameters of Concrete Pipes.